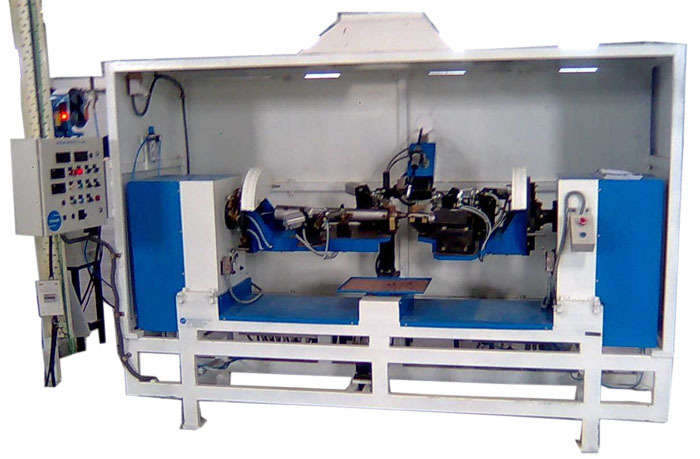 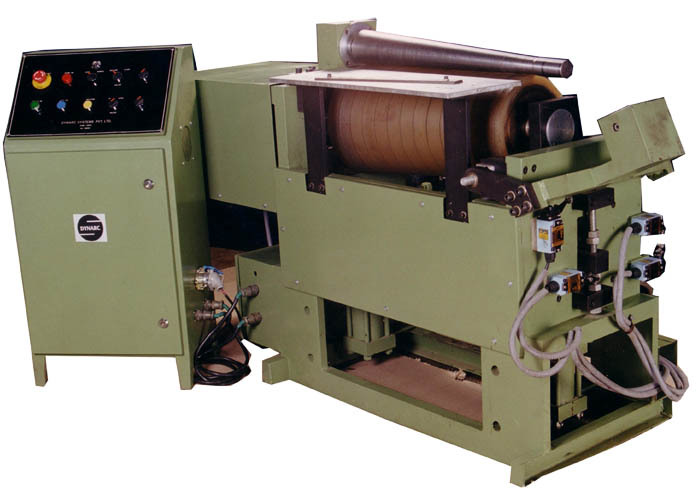 Taper roller / cylindrical rolling machines with Two roll rolling technology. 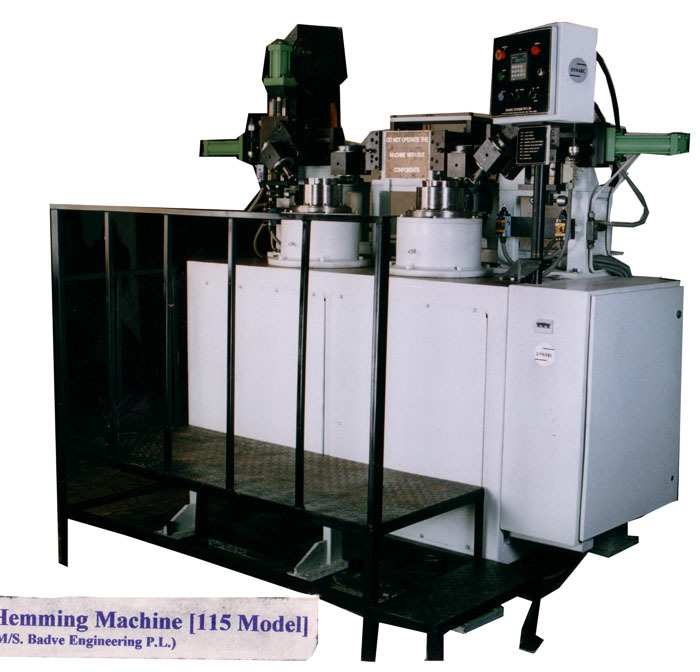 Submersible Pump Outer Body ETC. 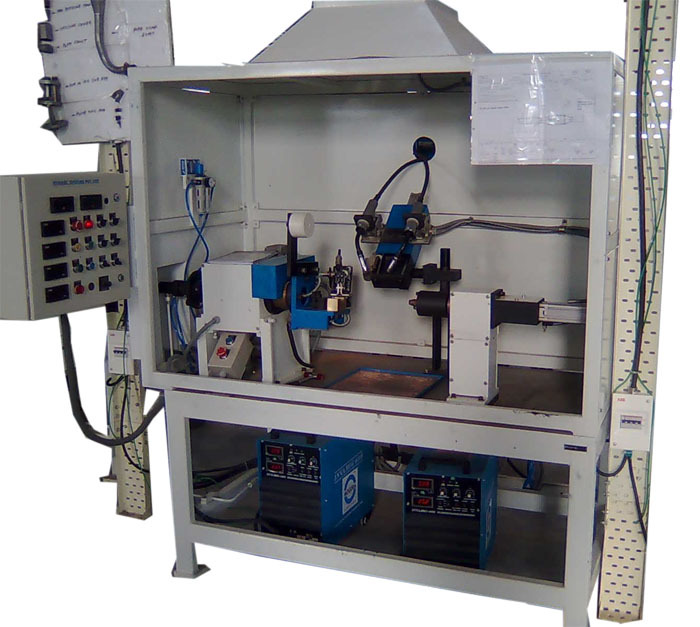 Suitable For Muffler Outer Body Linear Welding. 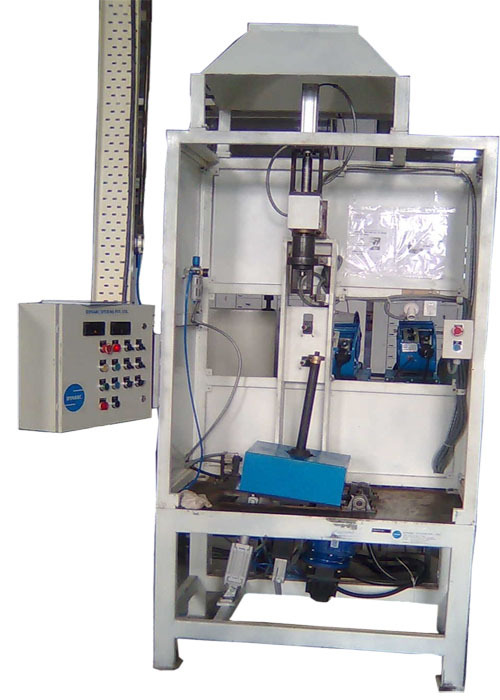 Cylindrical As Well as Conical Rugged constructed high accuracy with repeatability. 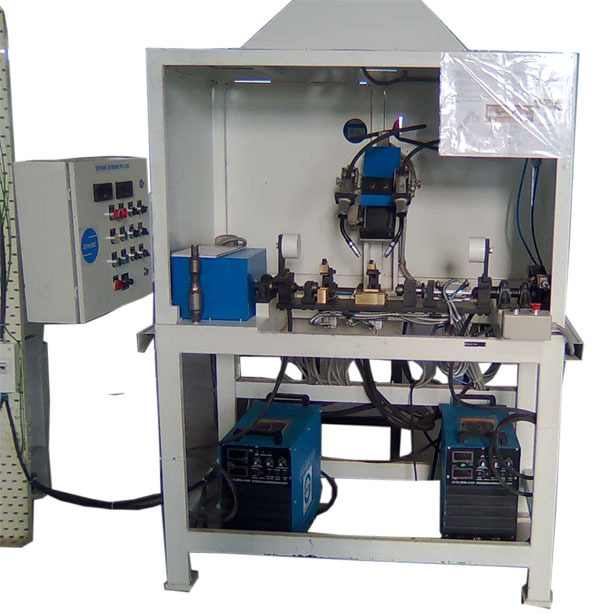 Ac Servo Operated single or multi torch SPM. 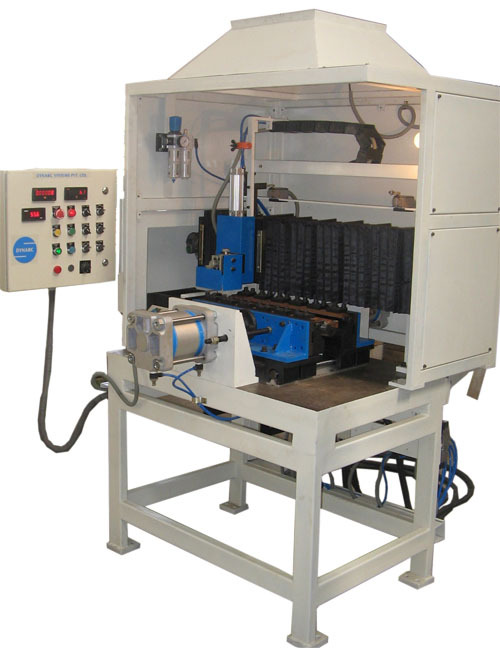 Rugged construction available in two Single component and Two components at time. 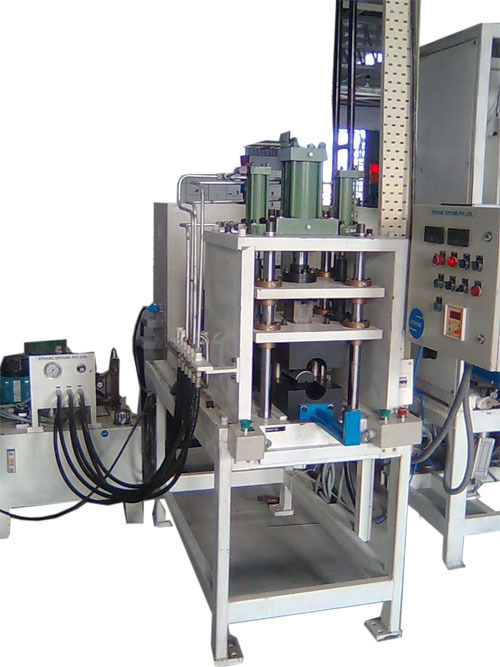 PLC controlled hydraulically operated. 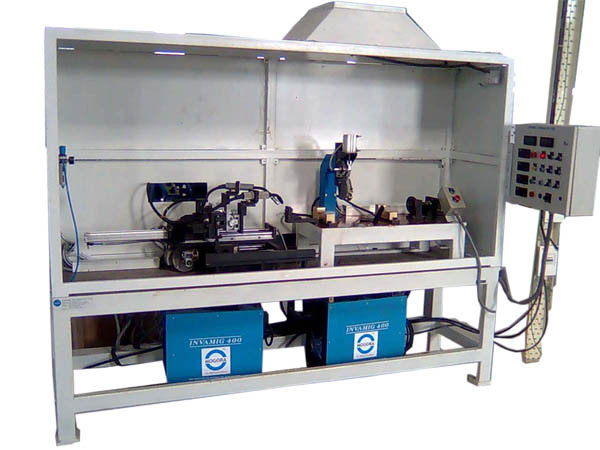 Muffler Body to Stay Welding SPM with Two Torch Operation. 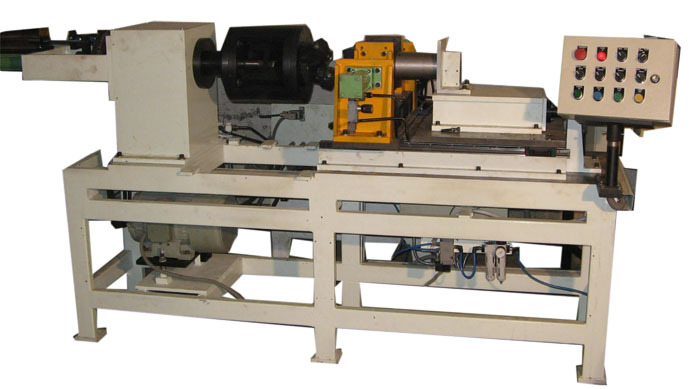 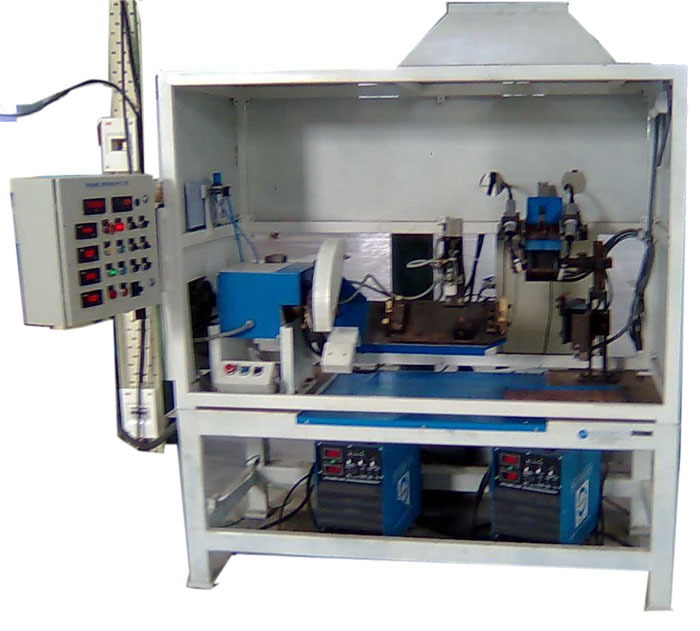 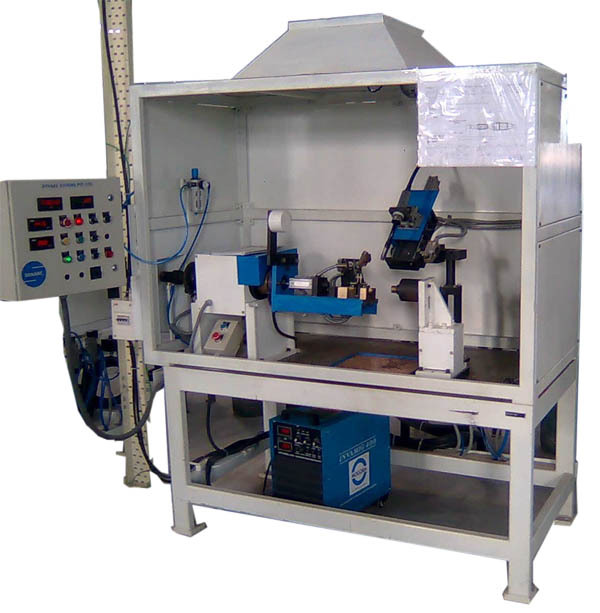 Double end drive welding lathe also suitable for Two pipes or flanges welding with angular orientation. 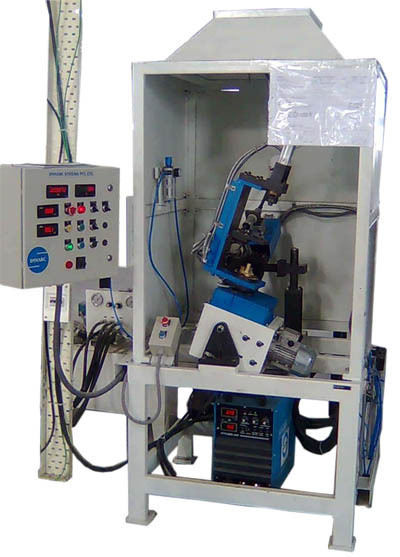 Single End With Reference Slides Circular Welding SPM.